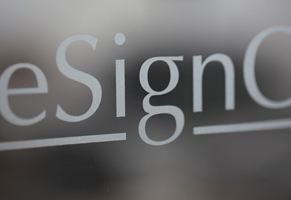 If you are a business or organisation looking for the signage that will make you stand out, then Smithy Signs of Cockwood, Exeter is the right place for you. We can supply vehicle graphics, labels and stickers, exterior signs, exhibition displays, window graphics, PVC banners, health & safety signs to businesses and organisation in Exeter and the surrounding areas. Some of the most popular signs we do include: shop signs, school & college signs, pub signs, business signs, retail signs, office signs, directional signs, and event & exhibition signage. 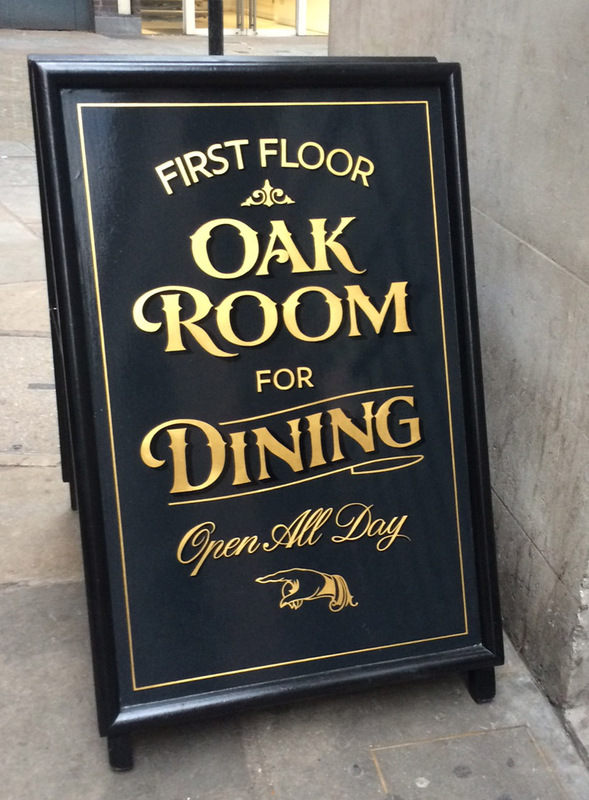 Traditional Signage for Shop, Pub, Fascias. 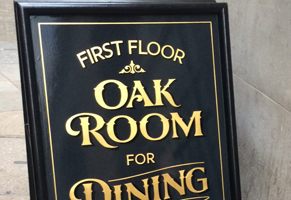 Traditional Hanging Pub Signs & Brackets. Vehicle Graphics, Van Graphics & Wraps, Fleet Vehicle Graphics, Reflective Vehicle Vinyl Graphics. 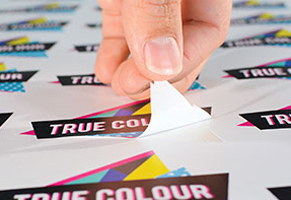 We supply signage ranging from house signs, to the small to medium sized businesses. So whatever you need we’re confident we can help. Our prices are very competitive. Please call 07981 100238 for a quote or send us a request for a quote with your requirements.